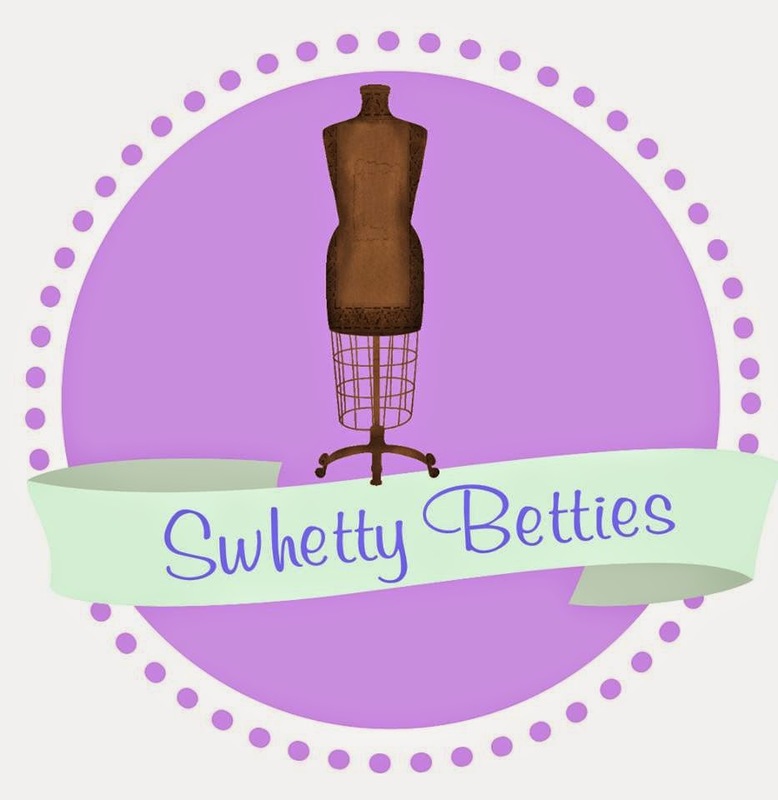 Swhetty Bettie's Blog: Calvin Cargos Pants Pattern Release! Calvin Cargos Pants Pattern Release! I'm so excited to release the Calvin Cargo Pants - they are 20% off this week (the discount is already applied) on Etsy! They are slim-fitting pants that can be made as pants, above-the-knee shorts, or below-the-knee shorts, so they can be used year-round for a different pair every time! This pattern is all about the details - the front legs have knee pleats and a curved piecing below the knee and the back legs have a diagonal piecing. This is perfect for topstitching or colorblocking and will really show off the lines of the pattern. You can choose from a working fly or a faux fly with a knit waistband. The full length can be hemmed or cuffed. The real showstopper is the cargo pocket - it features a zipper and a small extra pocket with a flap and is fully lined for a pop of color. It looks complicated but is actually quite easy - pretty soon you’ll want to add these pockets to everything! The instructions are fully illustrated. The pattern pieces are layered for easy printing and no-trim for easy assembly and will work for both US printers and A4 paper! The Calvin Cargos are drafted for boys, but work great for girls as well - just be sure to check her measurements against the size chart, especially in the larger sizes. I seriously cannot get over these ones -I never knew I needed a pair of music pants, but I do! 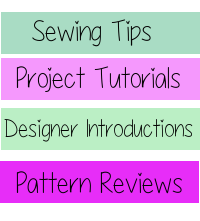 This pattern is perfect for an intermediate sewist or for an adventurous beginner looking to expand their skills. There are a lot of pieces, so it may seem overwhelming at first, but the instructions walk you through everything and nothing is complicated. The cargo pocket pieces are all lettered, which makes assembly even easier! yay... interesting pattern for boys....!!!! very cool! My boys would love these in a cool camo--they love anything camo! I sew for my boys that are 2 and 9 months. They have the sweetest bond I've ever seen! Oh my goodness! I'm having a boy, and these would be great for him!!! Love 'em! Just bought the pattern, can't wait to make some for my boys! My sons loves things that are cool and comfy, but I am glad he still lets me sew for him at 11 years old. These look so fun! I'd love to make a pair for my nephews and daughters! The sheet music pants are amazing! Family of musicians here. :) Also, thank you thank you thank you for the big size range on these. My son would love these! He hates zippers and buttons and prefers to leave them done up. Oops, after reading the pattern requirements, there is zipper fly. I couldn't tell from the pictures. My son has shot up and potty trained this summer. None of the pants from last year are going to fit but store bought pants are going to fall off. These would be perfect! You knocked this out of the park!! I like the side pockets, fun pockets are always useful! Oh and I'd make these for my 8yr old, he is an awesome kid because he is super outgoing and people are naturally drawn to him. Today he helped me teach a sewing class to 17 girl scouts, he handed out supplies, picked up scraps, showed them how to pin, and helped clean up and carry everything! My little guy would love all the pockets! I have boy/girl twins so I love patterns that work for both. They both love pockets (my son puts Hot Wheels or small action figures in his pockets and my daughter puts Shopkins in hers). These pants/shorts are so cute! These pants look certainly give a well tailored look. Finally something for the boys! My boys love wearing mama-made clothes, and they're dying to get their hands on the sewing machine themselves. (They're 4 and 3.) Your patterns always have such great details that make them look so professional (the best kind of mama-made!). I sew for my four kids, two girls and two boys. There are all amazing little people for different reasons. They are creative, leaders, sweet, and bright. The pattern looks great and weighs look great on my kids! I love being able to create a unique and robust wardrobe for my equally original little boy!